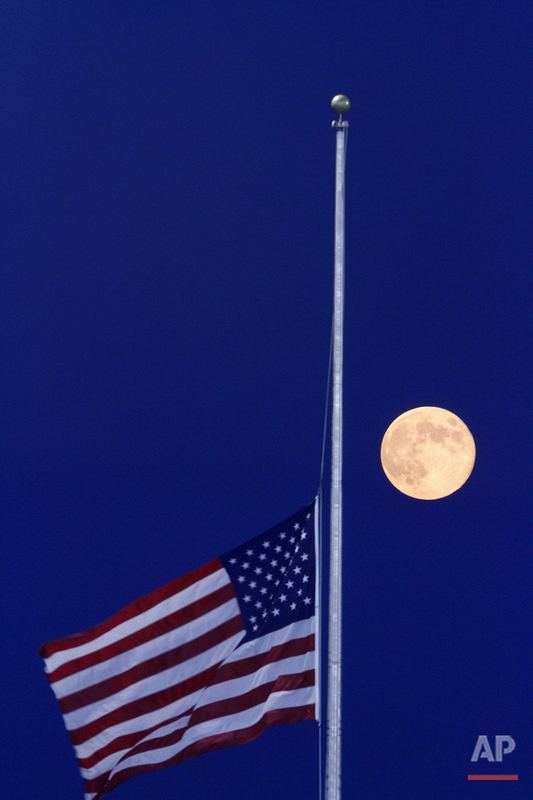 Nearly every day, somewhere in the country, the Stars and Stripes was lowered to half-staff last year in one of the most significant official gestures of mourning and respect, an Associated Press analysis found. The centuries-old practice can be a visible, public answer to extraordinary loss, as when more than four dozen people were killed last month at a gay nightclub in Florida. But as the nation marks Independence Day on Monday, flag buffs have noted that the honor has been extended more widely over time, including to celebrities and police dogs. And some have questioned whether the country has lowered the bar on the lowering of the flag. 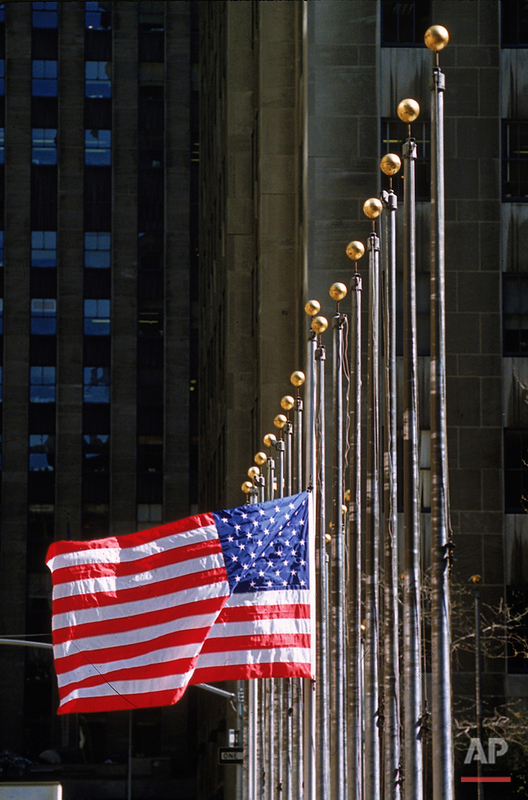 "It can be a very powerful symbol, but it can also be overdone to the point that it loses its significance," said John Hartvigsen, president of the North American Vexillological Association, a flag aficionados' group. "You can't spell everything out about this in rules and regulations, because it has so much to do with emotion." The U.S. 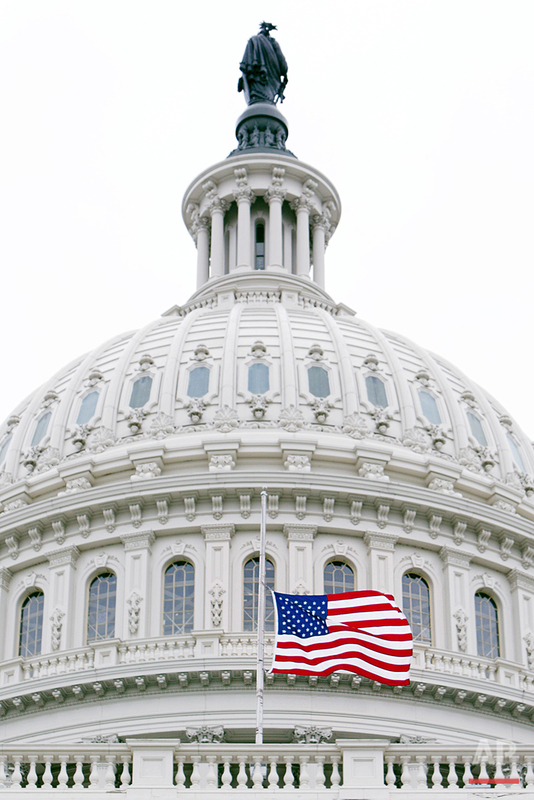 Flag Code allows presidents and governors to lower flags for officials, military members and certain occasions, though some states have their own broader policies. And even as some states have moved to tighten their rules, others faced criticism for withholding the tribute. The AP's analysis of proclamations from 50 state governors and the federal government found the Stars and Stripes were lowered at least someplace in the country on 328 days during 2015. 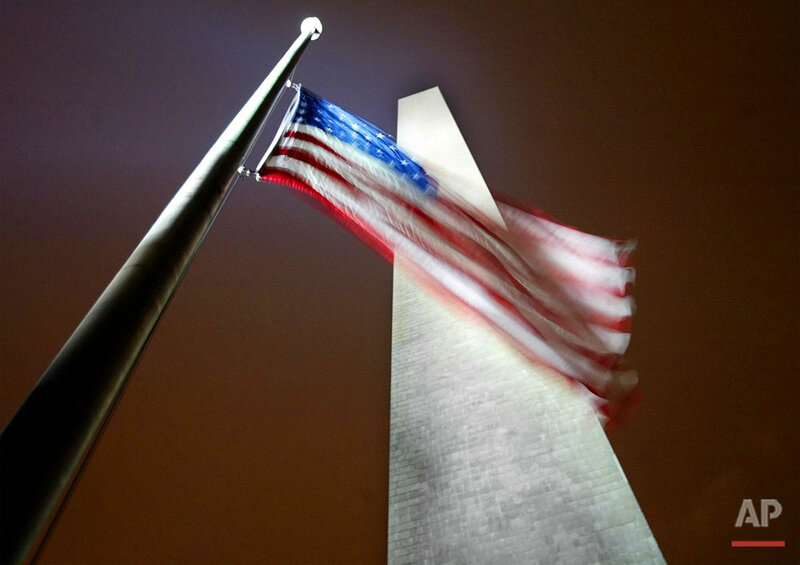 Eight states had orders lowering the U.S. flag in effect over more than 30 days; Massachusetts led all others, keeping the flag at half-staff for over a quarter of the year, including on the Fourth of July. Among the hundreds honored were victims of extremist attacks, fallen soldiers, long-serving politicians and such celebrities as baseball legend Yogi Berra. Those honored last year alone with a half-staff U.S. flag include five Georgia Southern University nursing students killed in a car wreck and a Downey, California, police officer shot in his car in a police parking lot in an alleged robbery attempt. Flags were lowered for a Missouri state official who was running for governor when he killed himself after a radio ad mocked his appearance, and for an Oklahoma state road worker who died helping to fill a sinkhole. One honoree was a police dog shot in Ohio. Who gets honored, and when, can be controversial. 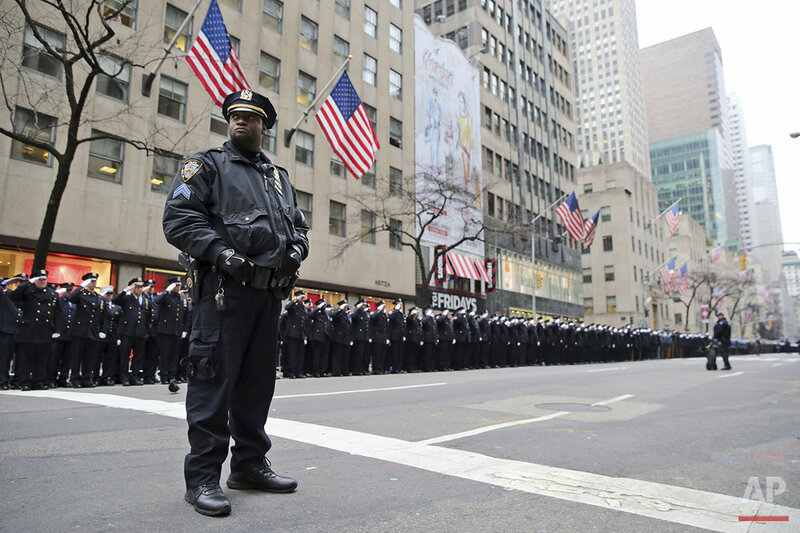 Recent years saw tension over lowering flags nationwide for former South African President Nelson Mandela and in New Jersey for the Grammy-winning Whitney Houston . Seeing half-staff flags on July Fourth last year jarred Amherst, Massachusetts, resident Larry Kelley, who felt the tribute — part of a 13-day honor for a state senator — "sends the wrong message" on the nation's birthday. 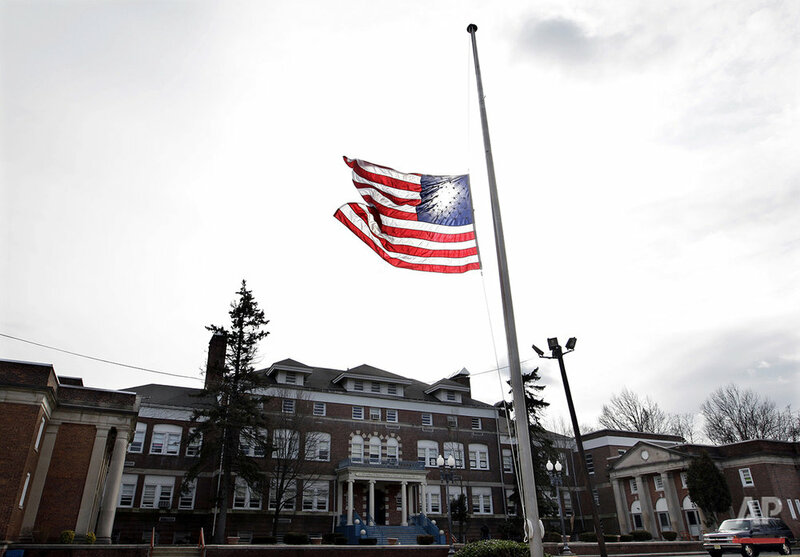 "It just seemed to me to take away from the whole idea of lowering the flag," said Kelley, adding that he'd have felt differently if the state were mourning a line-of-duty death or major public trauma. He initially didn't even realize what the occasion was, until a reader of his local-issues blog filled him in. Concerned that lowering flags frequently muted the impact, Kentucky decided in 2008 to recognize fallen local military members only on their burial days. Colorado established rules a few years ago spelling out what categories of people are honored statewide, including military members, state officials and police and firefighters who die on duty. "It's such an honor and a recognition for people, you never want to say no. But you can't always say yes," said Kathy Green, a spokeswoman for Democratic Gov. John Hickenlooper. "So we had to set some parameters." But setting limits can be thorny. Even denying flag honors to a convicted felon didn't fly in Rhode Island. Democratic Gov. Gina Raimondo initially declined to lower flags this year for longtime former Providence Mayor Buddy Cianci, a Republican-turned-independent who'd been convicted of corruption. Amid an outcry from Cianci fans, Raimondo changed her mind "out of respect for the office he held for 20 years." Michigan Gov. Rick Snyder, a Republican, took heat for not lowering flags after three local Marines were killed in a March 2015 helicopter crash during training off Florida. State policy reserved the honor for those killed in combat, but after veterans' groups complained, Snyder reversed course. To Wayne Luznicky, a Vietnam War veteran who leads the Marine Corps League's Grand Rapids detachment, the episode encapsulated muddled impulses about who gets honored and who doesn't. "Where are the priorities?" he asked. 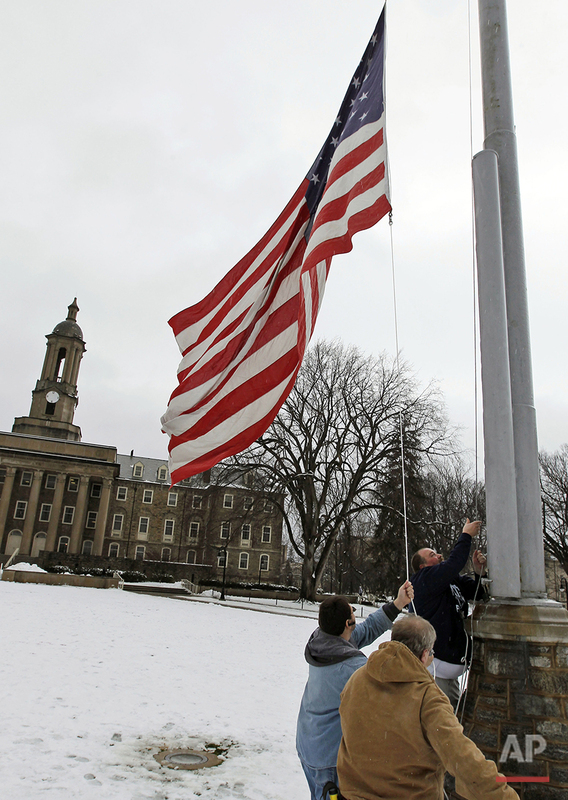 Looking at the uneven landscape, the Pittsburgh-based National Flag Foundation plans to craft half-staff guidelines to circulate to governors. Still, even experts say flag etiquette is, to some extent, a personal code. "The way you honor the flag," Hartvigsen said, "is the way you live as a citizen." 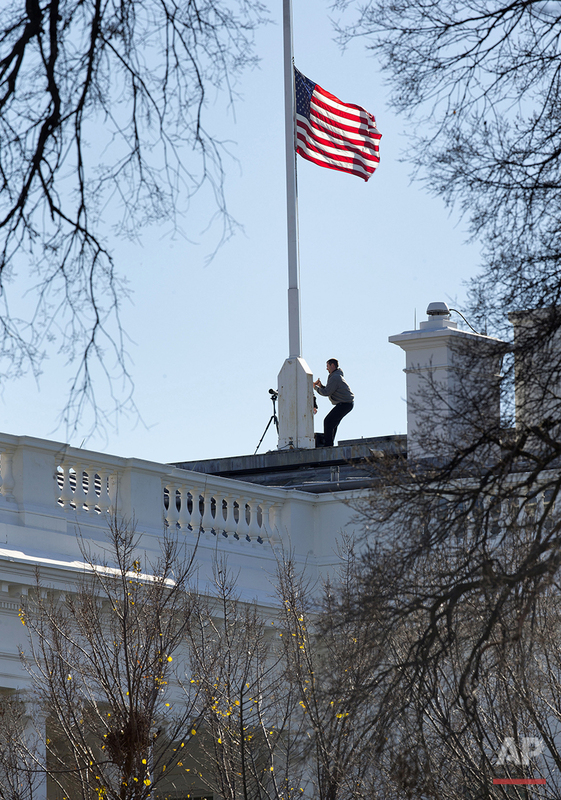 Text from the AP news story, Are we overusing the tribute of flying flag at half-staff?, by Jennifer Peltz.